Emilia is Tried and Tested. Engineered to cook, bake, boil, braise, clean and ventilate. EMILIA IS A SPECIALIST BRAND IN GAS COOKING APPLIANCES. 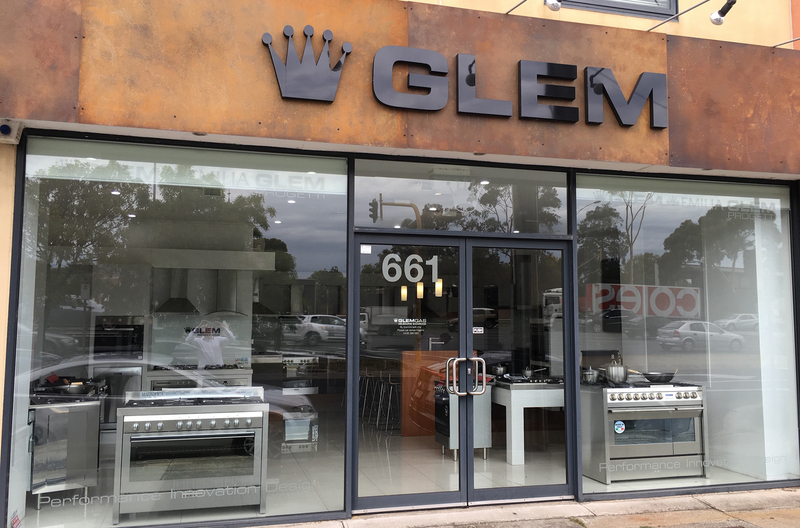 Manufactured by Glem Gas SpA, a family owned business based in the city of Modena, Emilia appliances are created on a foundation of more than 50 years’ cooking expertise. The Australian company, Glem Gas Australasia Pty Ltd, is 100 per cent owned by the Italian factory which provides the benefit of full factory support and after sales service. Originating in the city that is the birthplace of Luciano Pavarotti and home to Ferrari and Balsamic vinegar, the extensive Emilia product range has been selected to provide exceptional performance and value. 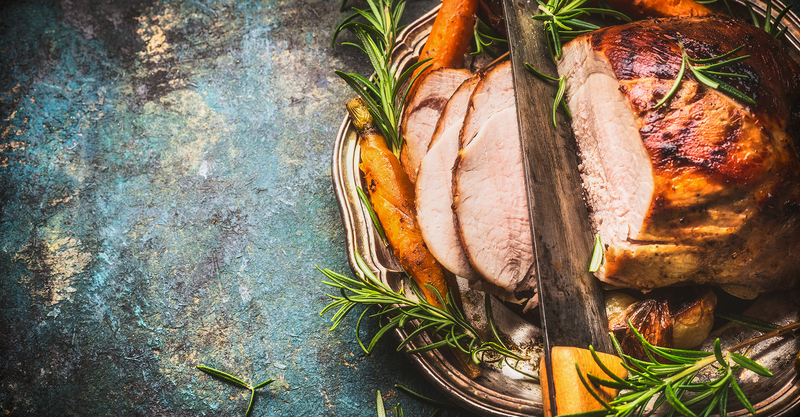 Emilia offers Australian kitchens reliable, efficient, and technically advanced Italian designed cooking appliances, that make preparing meals an everyday delight. Emilia developed this cooker in Italy specifically for the replacement market in Australia. The 53cm width allows an Emilia EM cooker to fit into the space of a standard white cooker. The Emilia ‘Romagna’ range of free standing cookers has been designed for ease of use, excellence in performance and value for money. Available in a gas fan oven or a electric oven. Italian made Emilia ovens with a 69 litre capacity offer value for money for a European oven. 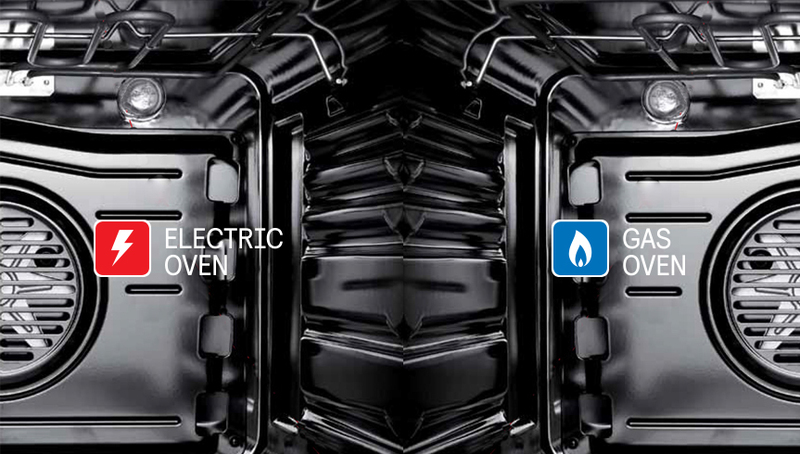 There is the option of a fan forced electric oven or a fan assisted gas oven. The Emilia cooktop collection offers a selection of gas, electric and induction models. 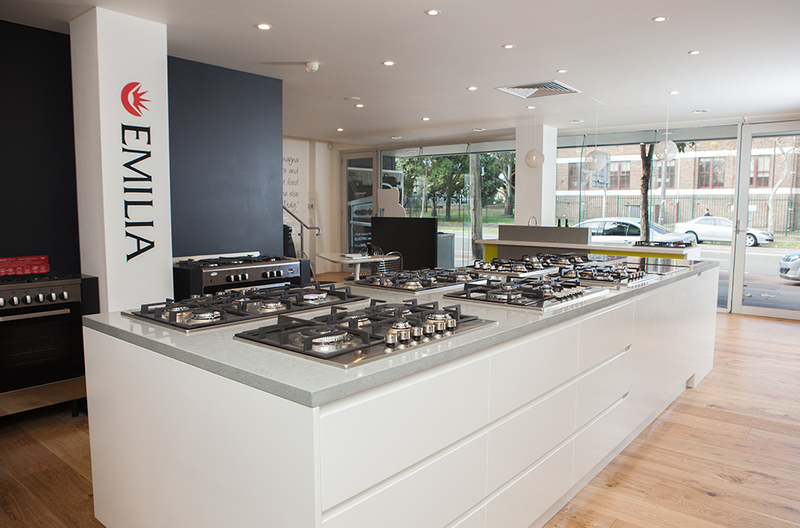 All Emilia gas cooktops feature one hand auto ignition and single piece stainless steel hobs for easier cleaning. Hush rangehoods have the advantage of almost totally silent operation. For homes without a ceiling space we recommend the Emilia 800 Series. The Classic Serices of rangehoods are the perfect replacement for outdated models. Sophisticated and stylish with a full stainless liner, door and control panel. An extra drying feature and full electronic controls for easy operation. Now available in white EDW63W. Which is better - Gas or Electric? Most of us don’t buy cooking appliances very often. They are an important part of our homes and our kitchens. Buying the right appliance will provide years of pleasure and in some cases enhance the value of the home. Need more details on any of our products? Choosing the best rangehood can have the biggest impact on the ambiance and environment of your kitchen. Rangehoods can be noisy or ineffective. They can be dirty and difficult to clean. We have tried to answer all of these concerns with rangehoods that perform, have great lighting and minimal noise. Canopies, under cupboard models and slide out models. HUSH OFF BOARD - The Emilia HUSH Off Board rangehoods are powerful and essentially silent. We use the ceiling space above the kitchen to locate the motor, taking the noise out of the kitchen. 800 Series - The 800 series are onboard models where the fan motor is part of the rangehood. The peak performance of 800 cubic metres per hour extraction is outstanding. LED ligthing, baffle filters and 60cm and 90cm solutions. Classic Series - Seeking a replacement rangehood? Standard sizes and ready to install. Hush rangehoods have the advantage of almost totally silent operation. The fan motor is “Off Board” which means that it is located in the ceiling cavity. For homes without a ceiling space we recommend the Emilia 800 Series. The 800 Series has an On Board design where the fan motor is contained within the rangehood. The Classic Serices of rangehoods are the perfect replacement for outdated models. The sizes are typical of most existing rangehoods and are an easy way to update a kitchen. Click on the logo and you will be taken to the store locator so that you can find the closest store to you.